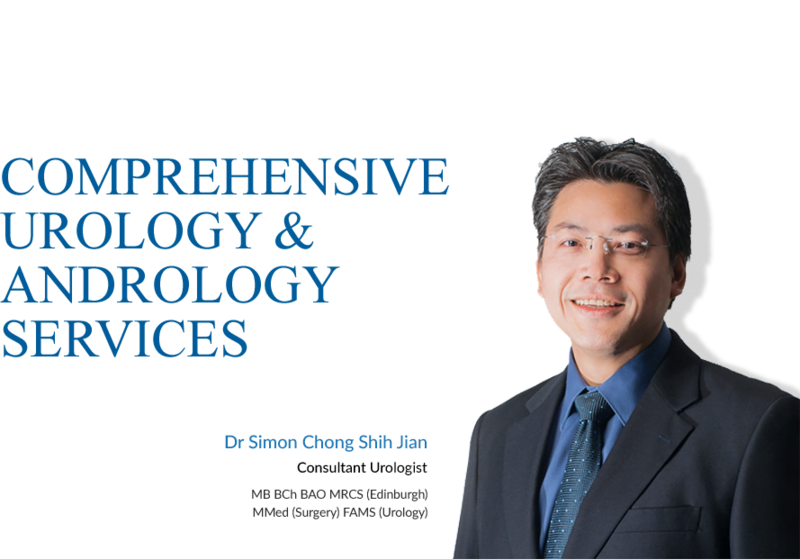 Dr. Simon Chong, a Consultant Urologist, has a subspeciality interest in Male Sexual Dysfunction/Andrology and Male Infertility. He did his subspecialty training with Dr. David Ralph, a renowned andrological surgeon with practices in the University College London Hospital and the London Clinic in Harley Street, as well as with his team of surgeons in the Institute of Urology in London, UK where he learnt procedures such as penile prosthesis implantation, various surgical techniques for Peyronie's disease, phalloplasty and organ-preserving procedures for penile cancer. He is actively involved in Men's Health and Andrology in Singapore where he has organized and lectured in GP and public forums, international conferences as well as practical courses for doctors. He is also actively involved in academia as well. 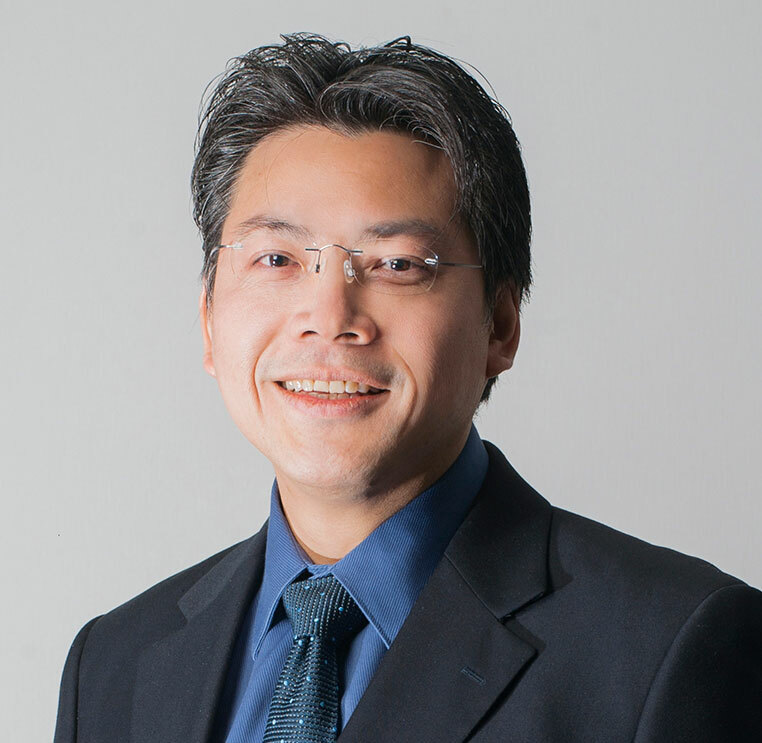 He is a Clinical Senior Lecturer of the Yong Loo Lin School of Medicine of the National University of Singapore, and prior to his current practice, he was the Programme Director of the National Healthcare Group Urology Residency Programme.